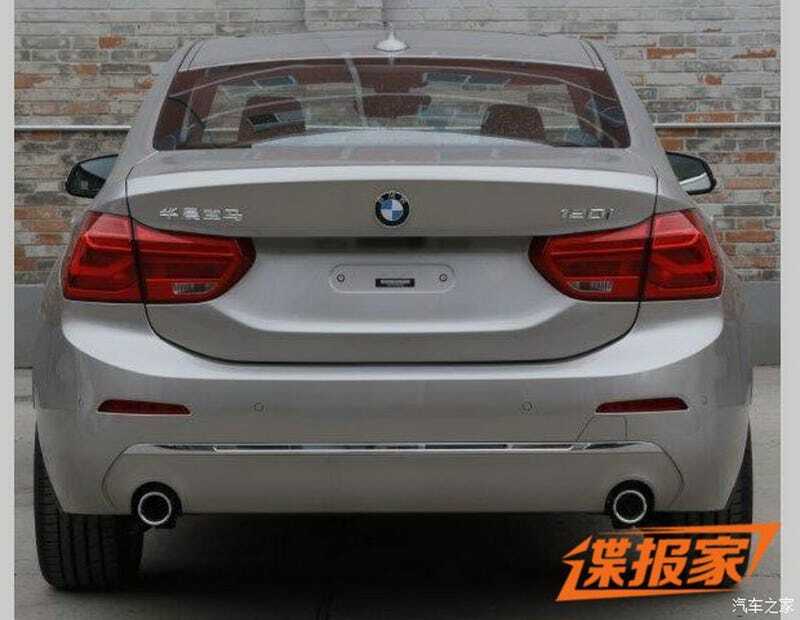 As if fwd BMW mpv isn’t enough now you release a fwd sedan? I know that it will be on sale only in China for now but it’s probably about time that it will be sold elsewhere. Time to get that vintage BMW or 1/2 Series right now I guess.